SmallHD just announced Cine 7 – a powerful new 7-inch field monitor with a stunning 1080p, daylight viewable 1,800 nit display that offers 100% coverage of the DCI-P3 color gamut. 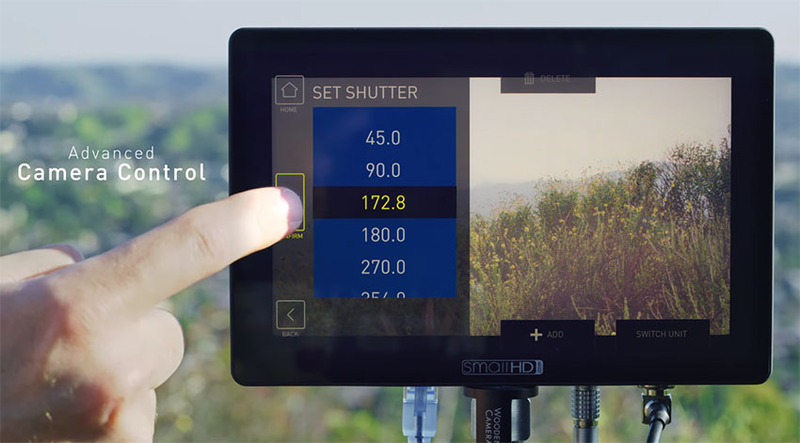 Its seamless integration of cinema camera control takes the creative process to the next level, allowing users to manage a variety of camera settings right from the SmallHD software interface. 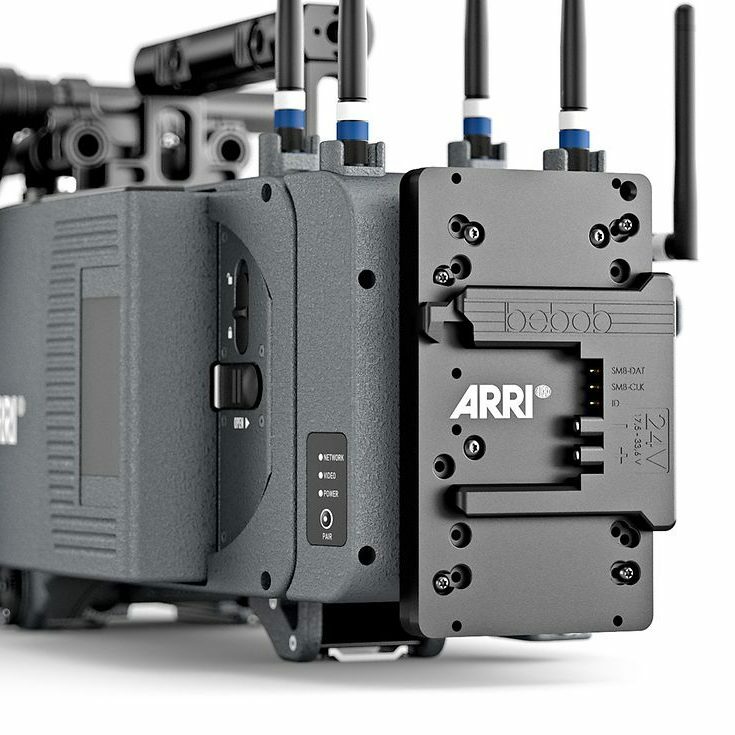 The all-new device will launch with support for ARRI ALEXA Mini, AMIRA, and Mini LF cameras as an optional software license, with support coming for RED and Sony later this year. 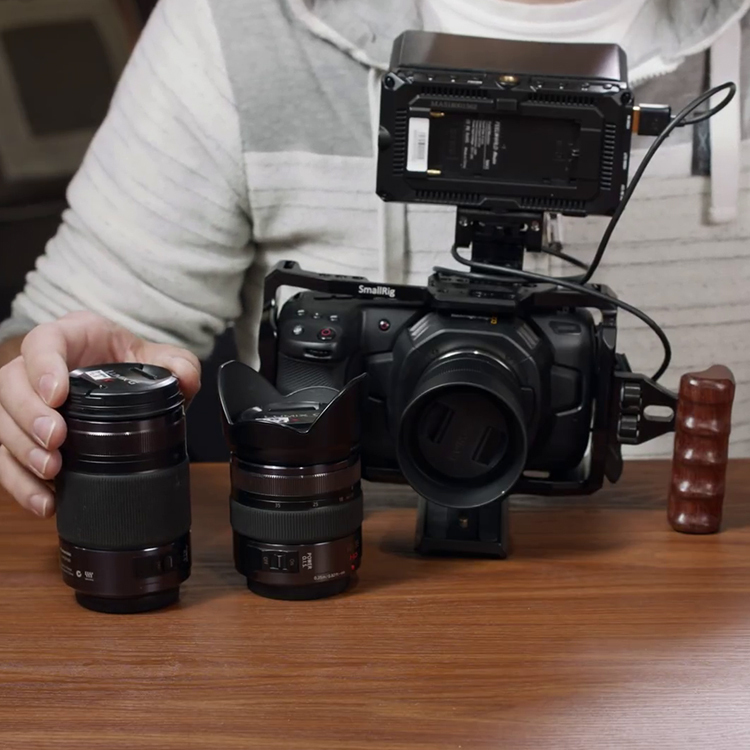 Apparently, the built-in camera control of Cine 7 solves a number of production issues and challenges in the field. 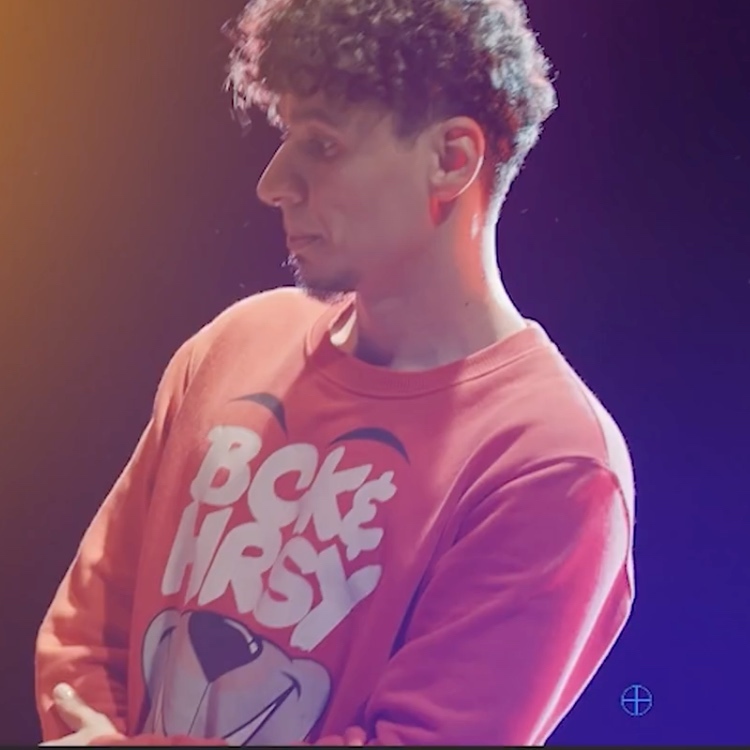 The ARRI ALEXA Mini and AMIRA provide viewing of camera controls only through the electronic viewfinder. 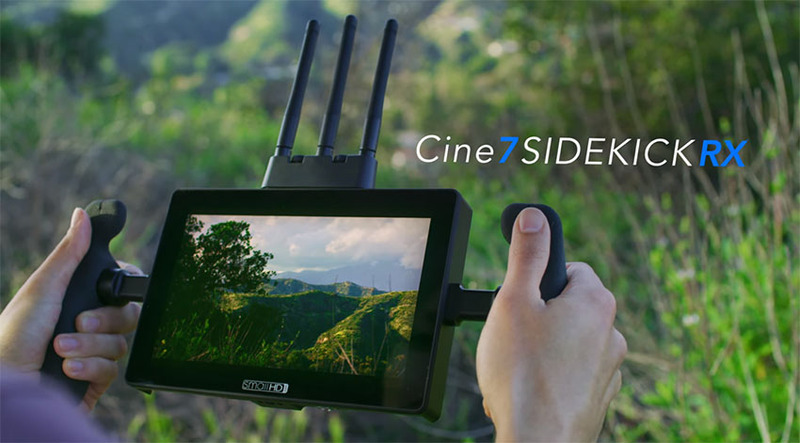 The Cine 7 wireless video transmission function can become an essential tool when the camera is mounted on a Steadicam, on a camera car, or any other rig. Furthermore, Cine 7 provides input and output of video with integrated audio via 3G SDI and HDMI, with cross conversion between the two. Power is delivered via locking 2-pin power connector (10-34V DC, 2A in) or battery bracket (Sony L Series included – Gold Mount and V-Mount available separately). 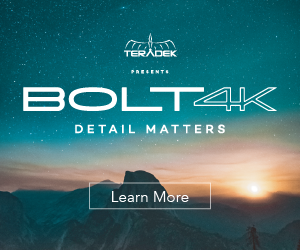 The monitor will be available in four different varieties, including three wireless models with built-in Teradek Bolt technology (500 TX, 500 RX, and a Sidekick RX version), as well as a non-wireless base model. Each model supports cinema camera control, plus all Cine 7 models are compatible with Teradek RT real-time lens data overlays, allowing users to get critical follow focus information directly on the display, including lens focal distance, focal length, iris, zoom and more.